We have a great deal on the Unblock All Lifetime Subscription in the Geeky Gadgets Deals store today, you can save 81% off the regular price. The Unblock All Lifetime Subscription normally costs $219 and you can get it for just $39 in the Geeky Gadgets Deals store. If you’ve ever done some world traveling, you know the Internet as you know it doesn’t always travel with you. Unblock All is a smart DNS service that allows you to mask your location to remove censorship blocks and gain access to hundreds of sites inaccessible within your geographic region. 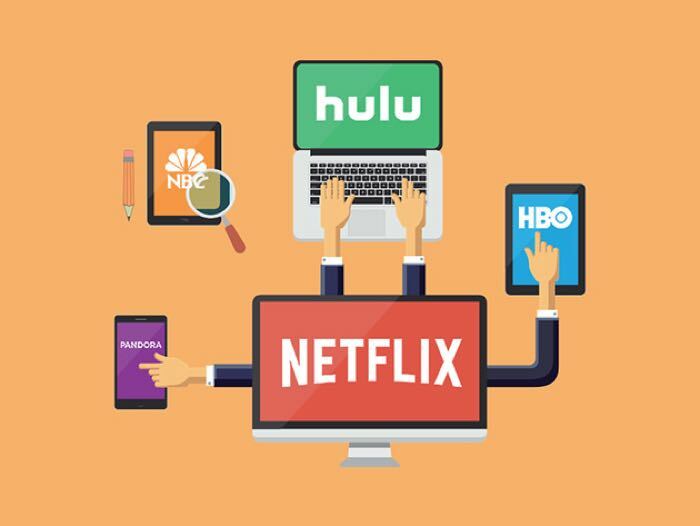 Best of all, you can use Unblock All with a wide array of devices, from computers and phones to Wi-Fi routers and smart TVs, so you’ll always have access to premium content wherever you are. You can find out more details about the Unblock All Lifetime Subscription over at our deals store at the link below.